After the general election, the government announced they would be delaying the roll out of making tax digital (MTD). They are also changing who is coming into it first. From 1st April 2019, all VAT registered businesses will need to comply with making tax digital. This means that VAT returns will need to be submitted through software which is compliant with the regime. You won’t be able to print a VAT summary off and then submit through HMRC online portal as previously done. The businesses must also keep digital records of all transactions, and these transactions must be in the software. So MTD was going to be rolled out across income tax initially and VAT later. That has now swapped around. The plan is MTD will affect income tax from April 2020. HMRC are encouraging income tax businesses and landlords to test the process and sign up to the pilot early. Companies were not expected to apply to the legislation until April 2020. However, if they are VAT registered they will need to comply with the legislation from 1st April 2019 as described above. What does this mean – in simple terms?! Any business – person, partnership, charity or company – which is VAT registered and has taxable supplies in excess of the VAT threshold on 1st April 2019 will be required to file their VAT returns through MTD for the first VAT period starting on or after that date. We can’t stress enough how important it is to prepare now. If your next year end is after 1st April 2018, then you only have one more year end before you need to be set up in a new software system. Now is the time to get started. Of course, that’s what we’re here for! 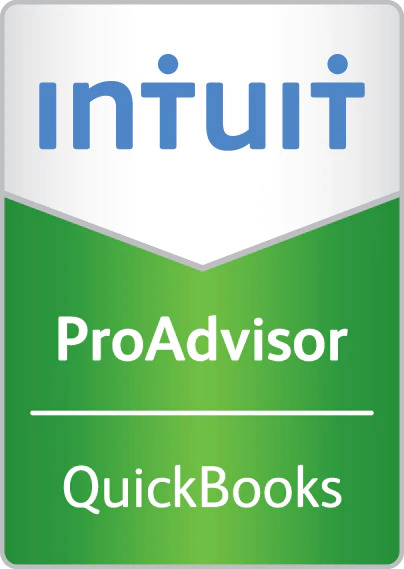 We have a course here which we give away for free to customers who buy QuickBooks Online through us. And we also offer discounted licenses. Email us at sayhello@woodvilleaccountancy.co.uk or call us now on 01257 368963 speaking to Callum or Eleanor.